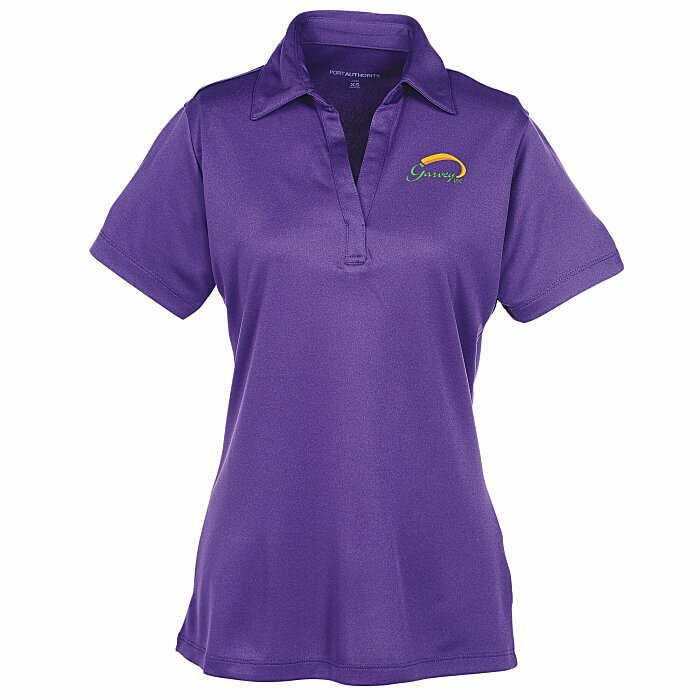 Take the fast lane with this 24HR promotional polo! 16 color(s) to choose from! 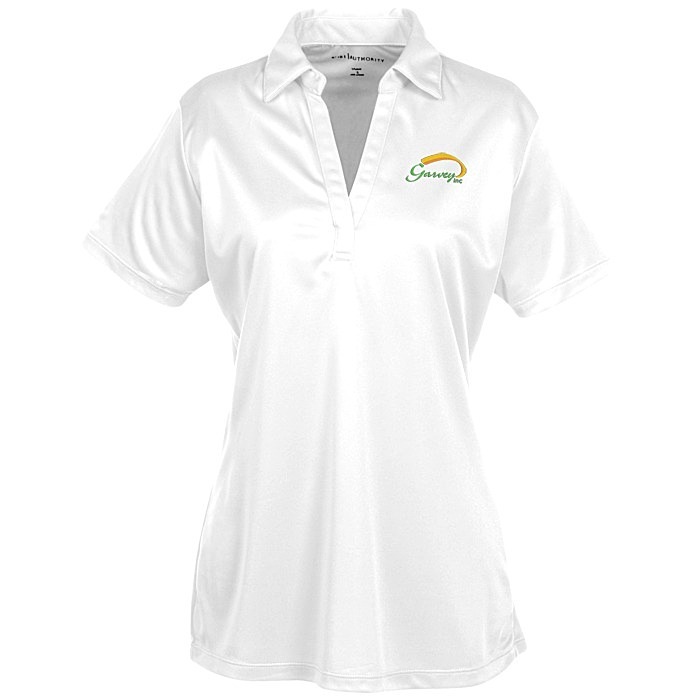 This soft, Silk Touch shirt works hard to keep you comfortable with moisture-wicking and snag-resistant qualities and PosiCharge™ technology that allows your polo to hold its color for long-lasting wear! The 100% cationic polyester double knit works as hard as you do and provides you with comfortable wear all day--the ultimate piece for your casual or work wardrobe. A self-fabric Johnny collar provides for a timeless, uniform look that frames the face. To top off the professional look, the set-in, open-cuff sleeves assure you’ll look put-together at the office or on the course. Double-needle stitching on the sleeve cuffs and hem make this shirt as durable as it is comfortable. For that flattering, feminine cut, gently contoured side seams provide a perfect silhouette. 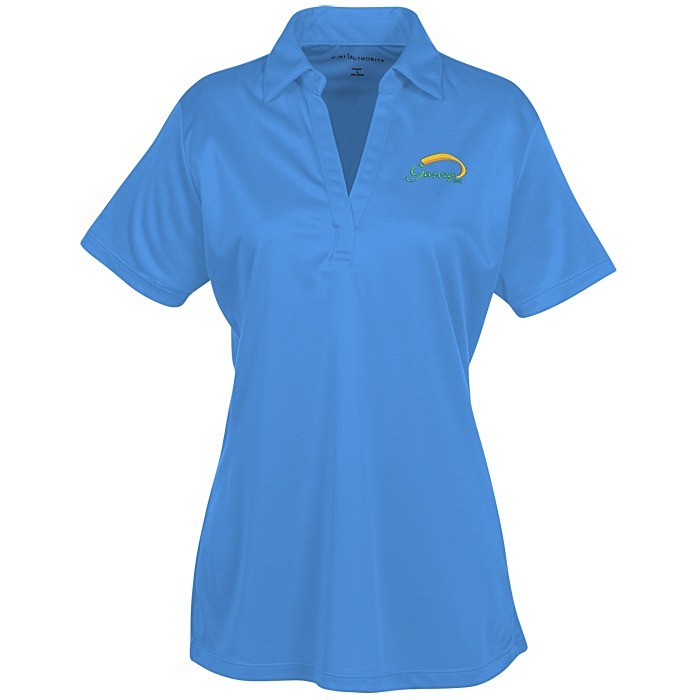 The tagless label on this Port Authority® shirt is hassle-free! 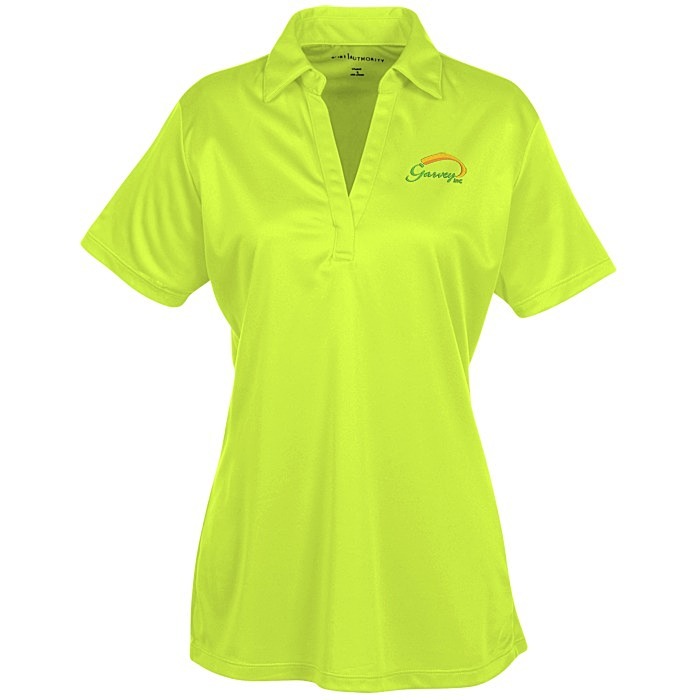 An array of smart colors is available to match your company’s dress code and complement your logo. 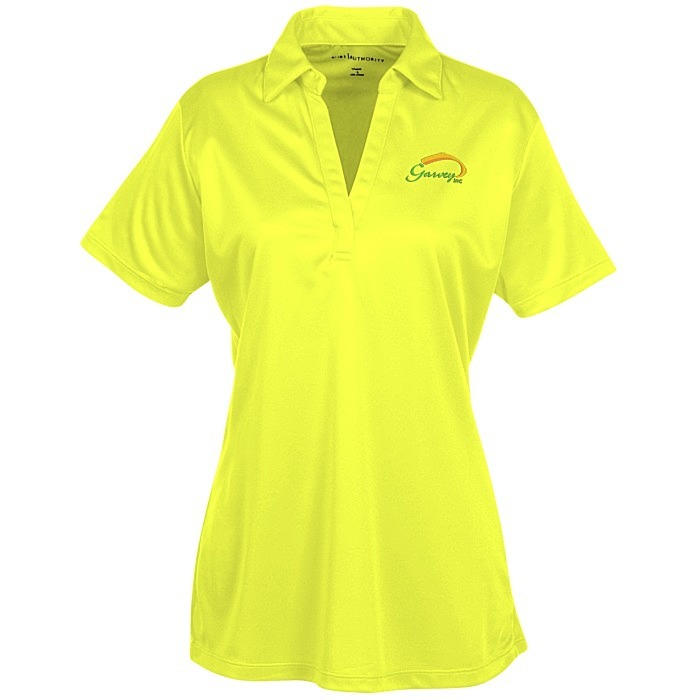 For the coordinating men’s version, please see item #118761-M-24HRSilk Touch Performance Sport Polo - Men's - 24 hr.